ITV's regional news programme for the West Midlands will be broadcast in high definition from today. 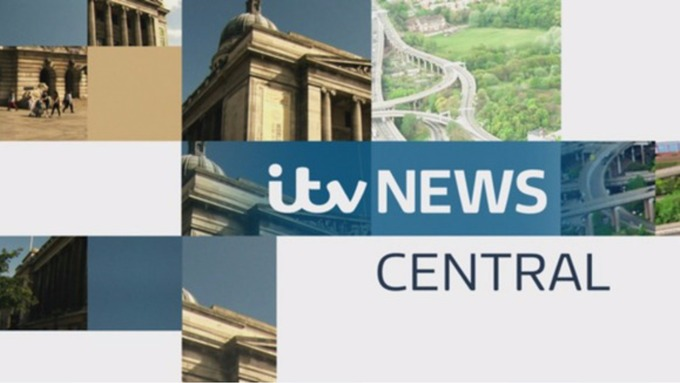 The West Midlands version of ITV Central has been available in HD for several years, but until now regional news has been upscaled from standard definition, although the news service has been producing content in HD for some time. ITV Central's head of news, Liz Hannan confirmed the long-awaited switch to high definition to followers on Twitter and Instagram on Sunday evening. She confirmed that a new HD gallery was now live, although Sunday's bulletin, the first to use the new gallery, wasn't made available in HD to the public. 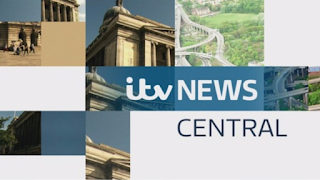 ITV News Central's main programme is at 6pm with regular presenters including Bob Warman, Sameena Ali-Khan and Matt Teale. ITV Central (West) HD is offered to viewers across the East and West Midlands, West and South West of England on Freeview, YouView, Freesat, Sky and Virgin and is one of four ITV HD regions in England, which are based on ITV's "macro" advertising regions, rather than the traditional ITV regional structure. Viewers outside of the West Midlands have to switch to standard defintion ITV to receive their own regional news service. Central HD was replaced in Wales in August 2015 by an HD service from ITV Wales. A Yorkshire HD regional variant is expected in the near future. The BBC says that its plans for creating regional versions of BBC One HD are dependant on the outcome of the current BBC Charter renewal process, which will ultimately dictate how much the Corporation will receive. The BBC's Kieran Clifton said in May 2015 that the BBC wants to expand its HD offering in the English regions (for BBC One) and the Nations (for BBC Two HD) starting in 2017; a process that is "likely to take 12-24 months."